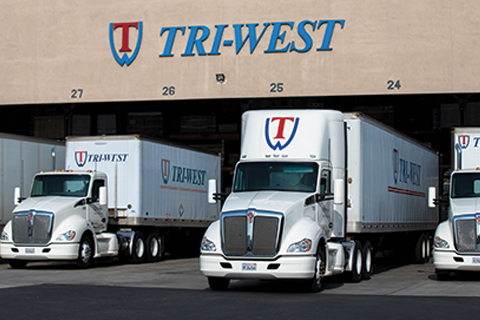 Tri-West provides a wide selection of top flooring brands to the Western United States. Returning customer? Place a secure online order and we'll get to work to ensure it's ready on time. We love new faces around here. Open an account today to add a reliable partner to your operation.